While we do not have wedding or banquet facilities, we are a comfortable, reasonably priced place to put your out of town guests! 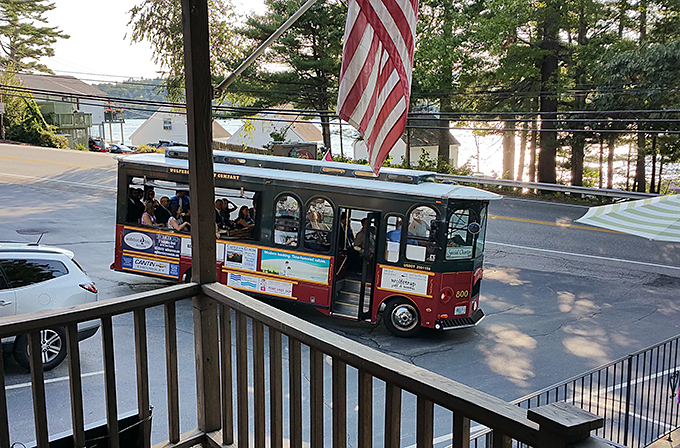 We are in the heart of the Lake Winnipesaukee region and probably within a few miles of your function hall. 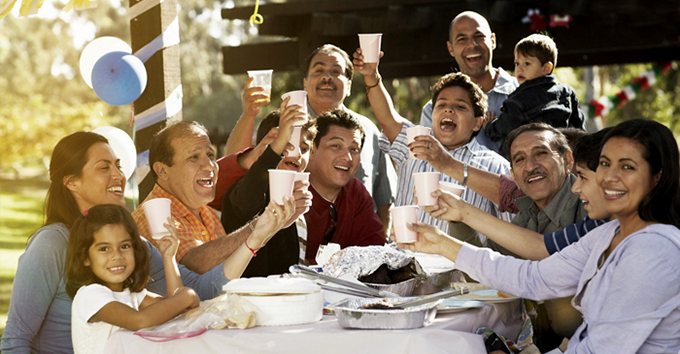 We can usually offer a group rate for a large number of guests. Allow us to provide reunion accommodations for your extended family as the Birch Knoll Motel is a family friendly lodge.